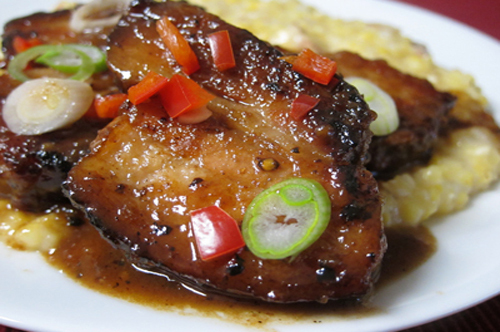 Braised Pork Belly with Caramel Miso Glaze (overall favorite). Last year was the Year of Pork Belly for us. We’ve eaten it at restaurants for years but this was the first year we’ve made it semi-regularly at home. And this braised version is absolutely perfect. 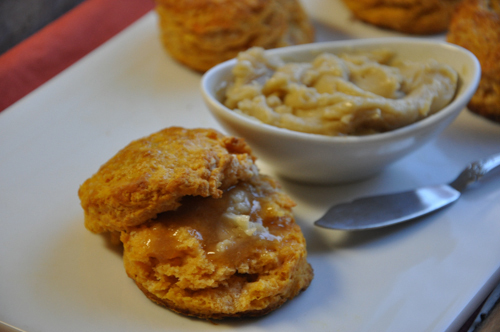 Sweet Sweet Potato Biscuits (favorite side). A last-minute addition to Thanksgiving dinner, we went nuts over these tender, flaky sweet potato biscuits. And I don’t even like sweet potatoes. 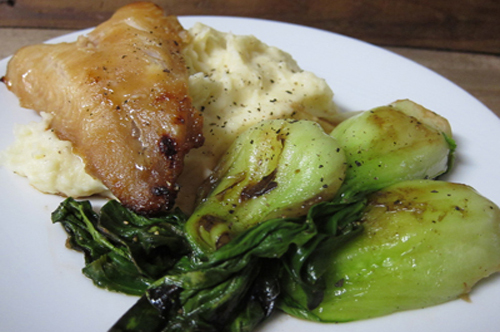 Mahogany Black Cod with Whipped Parsnips, Baby Bok Choy & Mustard Sauce (favorite fish). We got black cod a few times from our wonderful seafood CSA (Siren SeaSA). The parsnips and bok choy are perfect foils for the buttery, rich fish. 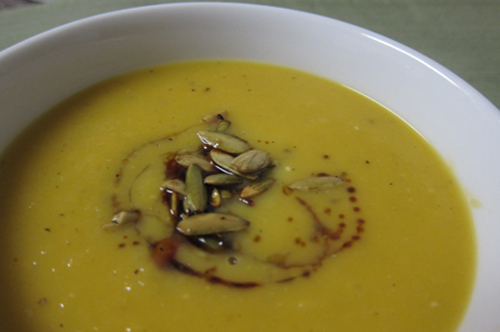 Brown Butter-Delicata Squash Soup with Sherry Vinegar Reduction (favorite soup). I didn’t make a lot of soup in 2012, for some reason. But I was overloaded with delicata squash – thankfully, because I could have drank this soup by the gallon. The balsamic sherry reduction drizzled on top takes it over the top. 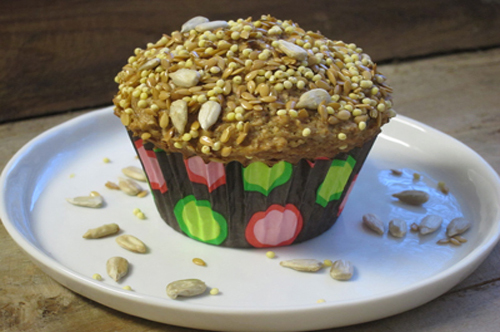 Addictive Bran Muffins with Golden Raisins & Bird Seed (favorite muffin). When we were reviewing 2012 Best Of posts and came across this one, Larry went on and on about how much he loved these muffins. I was on a mini-quest to find a great bran muffin last year, and this recipe was the clear winner. They truly are addictive. 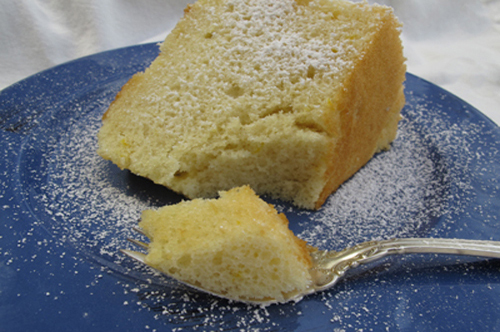 Lady Praline Chiffon Cake (favorite everyday cake). Sometimes you need a plain Jane cake. Nothing fancy, but when you bite into it, its looks become a non-issue because it’s so delicious. This is that cake. 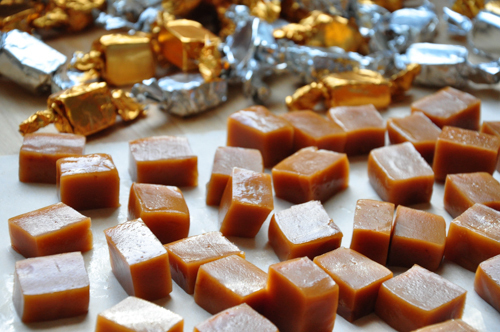 Soft Candy Caramels (favorite candy). Baked Explorations continues to be one of my favorite cookbooks of all time. I couldn’t stop eating these caramels. 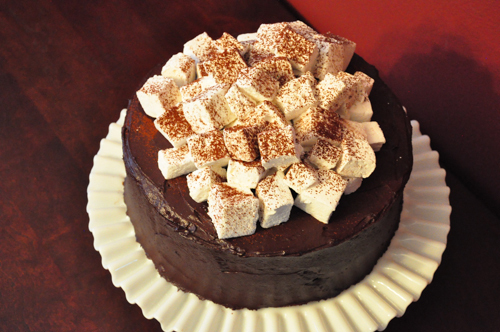 Hot Chocolate Layer Cake with Homemade Marshmallows (favorite fancy cake). Not only delicious and spectacular looking, but I thought it was relatively easy to make. 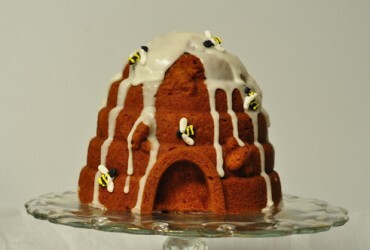 Sometimes fancy cakes have a big payoff, but there’s a lot of angst along the way. 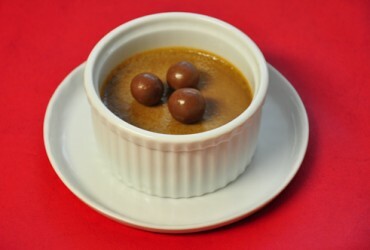 This chocolate bomb was trouble-free, and amazing. 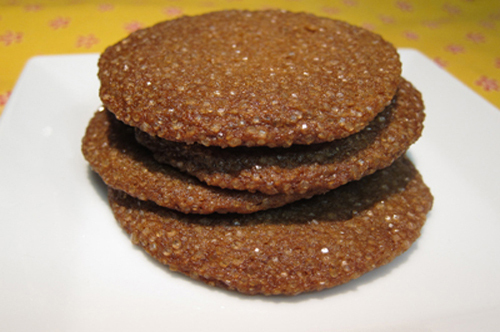 Ginger Cookies (favorite cookie). I found my dream ginger cookie (almost). Just need to work on getting them thicker. Otherwise, they’re perfect. 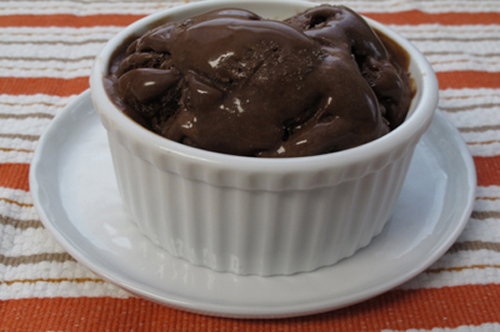 Chocolate Smoked Salt Ice Cream (favorite ice cream). I liked this more than Larry did, but that’s because smoky, salty, and chocolate-y are probably my top three favorite flavors of all time. Put those in an ice cream, and I’m in heaven. Key Lime Pie (favorite pie). 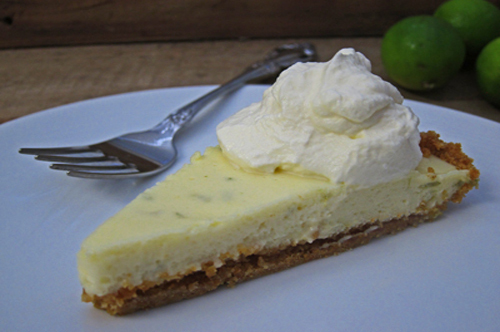 The most wonderful key lime pie – it brought back memories of our trip to the Keys. We tried Key Lime Pie everywhere we went, and this is represents our favorite slice.